Lille is probably the best kept secret in France. It's the gateway between France and Belgium and is a fantastic weekend destination, offering the best of both cultures. 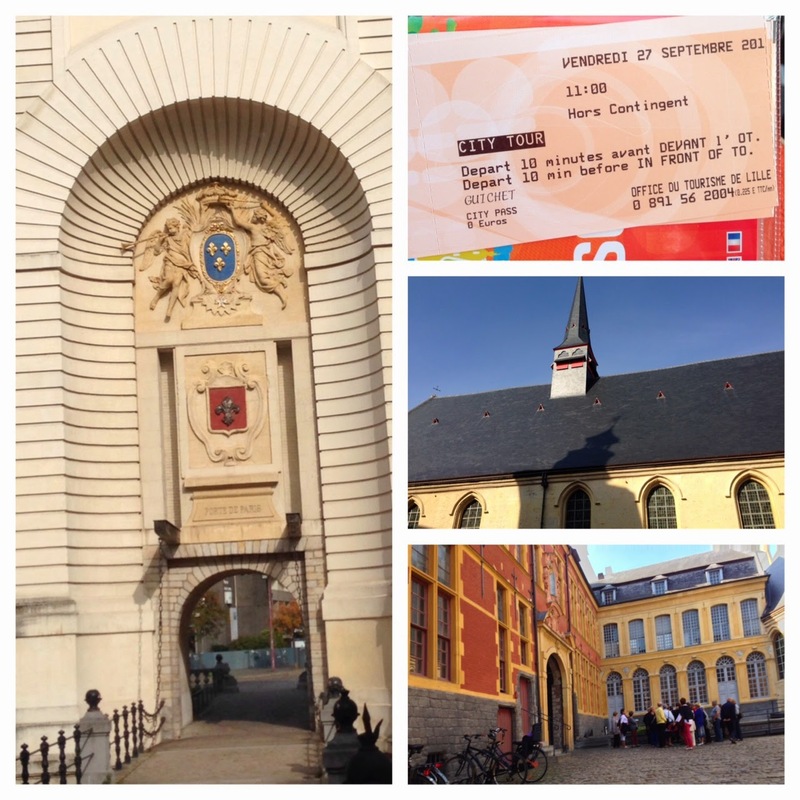 We visited Lille to celebrate our wedding anniversary and were very pleasantly surprised by all that the city has to offer. It's small but packed full of decadent patisseries, vibrant restaurants and more culture than you could possibly hope to encounter. We travelled to Lille by Eurostar from London St. Pancras where check-in is smooth and the punitive liquids ban doesn't apply. An hour and twenty minutes after leaving London, we were in Lille and straight into a taxi to our hotel. The Novotel Lille Centre Grand Place is a 3 minute walk from the pedestrian friendly Grand Place with it's many shops, bars and restaurants. The hotel itself is calm with free wifi for guests and large comfortable beds. We had booked an executive room which came with bathrobes, slippers, a Nespresso machine and a complimentary minibar, lovely for a quick pre-dinner drink. Dinner that evening was at Urban Basilic Café at 24 ter Rue Esquermoise - a very informal space specialising in burgers, open 7 days a week with free wifi. 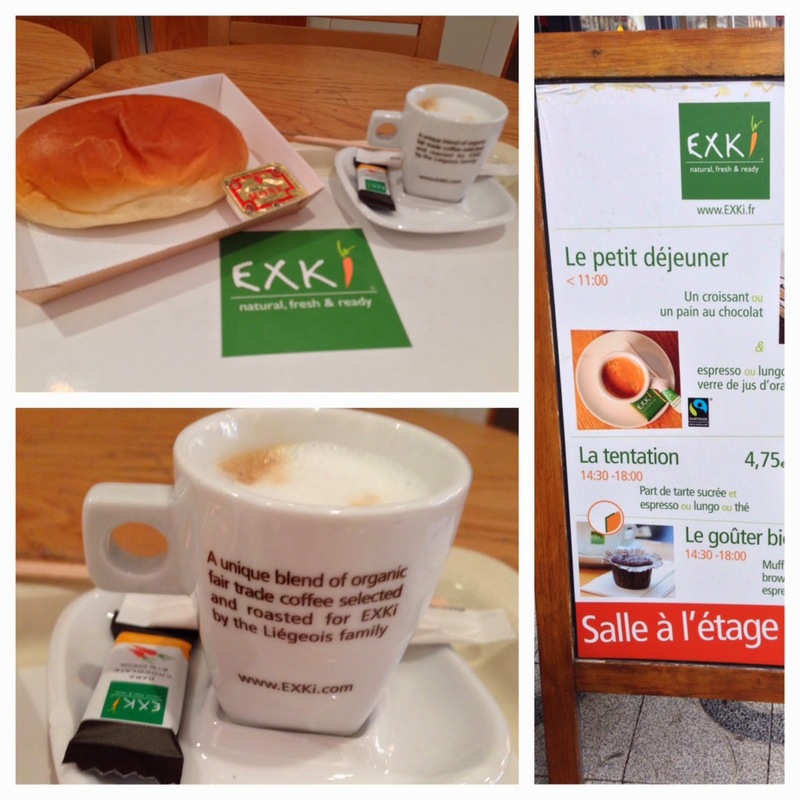 We didn't book breakfast as there are plenty of cafes nearby and we were very impressed by EXKi on Rue Nationale where we had bread, organic butter, juice and good coffee for less than €5 for two. After breakfast, we made our way to the Office de Tourisme in Place Rihour for a lazy city bus tour (I was absolutely sodden with a bad cold so it was the best option for all concerned!) which showed us the main historic sights of Lille. Our driver brought us around the pedestrian-friendly Grand Place, the Vielle Bourse, the Place du Theatre, past the Palais des Beaux-Arts, the Hotel de Ville and on a tour of the winding streets of Lille. It was a lovely way to see the highlights on a bright and sunny morning and I could make note of shops I wanted to visit later on. Among the shops I spied was the famous Aux Merveilleux patisserie on rue de la Monnaie. There's always a queue outside waiting to buy one, two, or even a whole box of Frédéric Vaucamp's cream coated meringue cakes. They come in a variety of flavours and sizes including dark chocolate, speculoos, cherry, praline and coffee. In the interest of professional sampling, we shared a box of mini Merveilleux with a coffee back in the hotel room for an impromptu afternoon tea. Shopaholics have plenty of choice in Lille from high end stores like Sandro and Longchamp to more affordable buys like Zara Home. The Hubs dragged me kicking and screaming away from my window shopping and begrudgingly allowed me 15 minutes in Sephora instead. 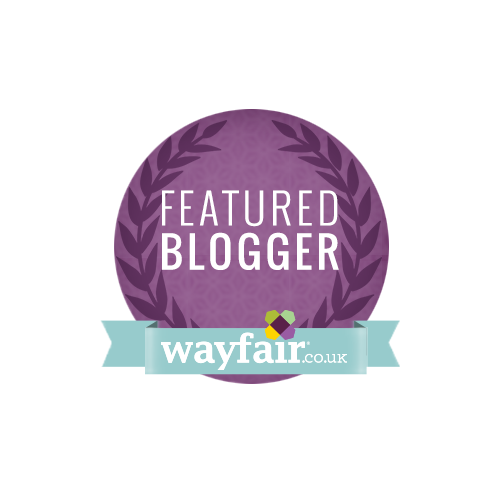 You can do a lot of shopping in a short space of time! If you love food markets, there's three main ones to visit : Marché de Wazemmes, Marché du Concert and Marché Sébastopol, but beware, they're all closed on Monday. Our final meal in Lille was at Le Barbier Lillois, also on rue de la Monnaie. This is a temple for meat-lovers, set in and above a butchers shop. 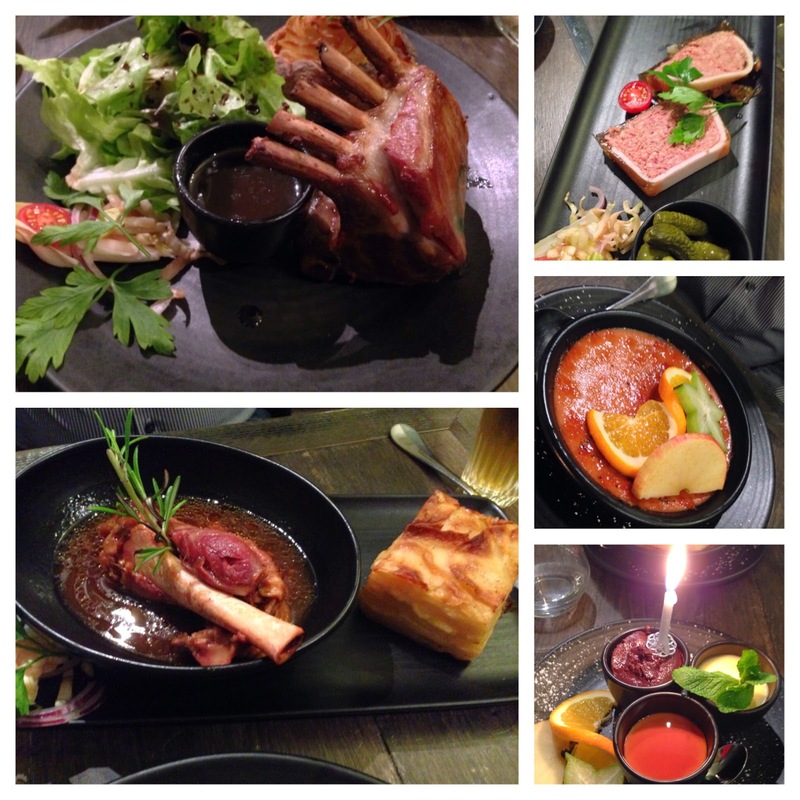 They smoke their own meat on the premises and have a menu featuring both traditional and modern dishes. All too soon it was time to pack up and head back to London on the Eurostar. A word of warning. Security checks are far more stringent leaving France than they are leaving the UK, so be prepared to produce your passport quite a few times and have your bag searched if required. We left Lille full of memories and a desire to return. If you don't fancy going by train from London, you can fly to Brussels and travel by train from Brussels Midi to Lille in under 40 minutes. Huge thanks to Audrey Chaix from the Office de Tourisme de Lille who gave us loads of really helpful information on what to see and do and also gave us two City Passes to explore the wonders of Lille. Love Exki for breakfast or a quick snack!